Recently you must be hearing a lot about bitcoins, and now you are interested to buy some! Many foreign exchanges don't support Indian cards or are not available in India. So I'm listing some of the popular exchanges of India from where you can buy bitcoins. Don't want to buy them? But want to collect bitcoins for free? Then read here. Or, if you want to buy them and store them for future profits, then read below. As you know bitcoins are giving huge gains to investors and people are investing in it more and more, so the prices of bitcoins are increasing steadily. In fact many merchants are taking bitcoins as payments too! Well you can buy a Lamborghini with less than 100 bitcoins! Isn't it cool? Now enough of these trivia, lets come back to business. 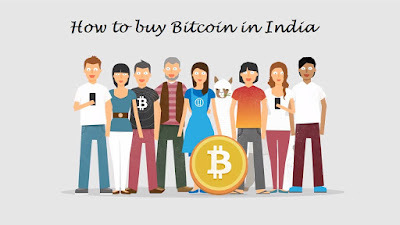 What are the requirements to Buy Bitcoins Online in India? 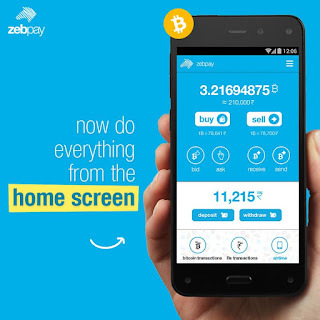 This is the Mobile only platform to Buy and Sell Bitcoins which is available on both on your Android and iOS devices. Currently they have more than 5,00,000+ users in India and its increasing at a huge pace. But before using it, you need to verify your account through Pan Card and Bank account details. The verification process is quick and within 24 hours your wallet will soon be ready to send or receive bitcoins. You can get a bonus of Rs.100 worth of bitcoins when you buy or sell any amount of bitcoins for the first time, if you use our promo code REF64904864 in the free bitcoins section. The list of Best Bitcoin Wallet in India is really incomplete without Coinsecure which is a pathfinder in Bitcoin Exchange trade for Indians. So, If you want to try your hands over Bitcoin Trading then this website is a perfect fit for your. Remember both Zebpay and Unocoin are brokers but Coinsecure is an exchange, thus you can notice that the selling and buying price difference is very nominal here. 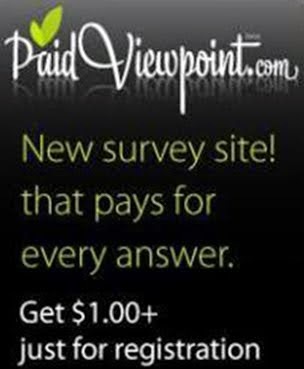 Use referral code payblog during signup to get extra bonus! I personally don't recommend UNOCOIN for their high fees and huge difference between buying and selling. Along with that their server's are frequently hacked and there are many reports of bitcoin thefts from their wallets. lent Bitcoin Cash, thus stealing all their user's BCC(Bitcoin Cash) and pocketing a huge amount of money which is really unethical on their behalf. This is a marketplace where people can buy/sell bitcoins from one user to another. Here you can buy bitcoins with a variety of options like Cash or even Paytm! But be careful while trading see the public profile of the trader and only trade with him if he/she has a very good reputation. 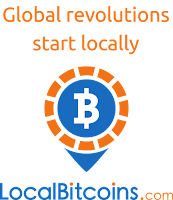 If you want to try LocalBitcoins join now by clicking here.